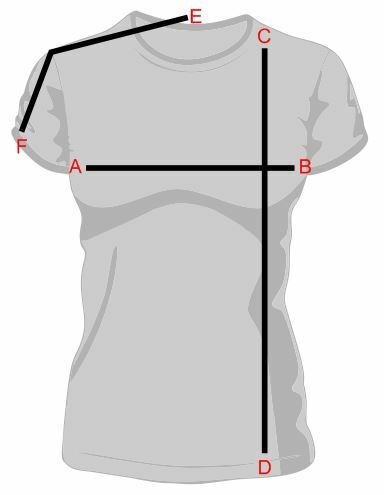 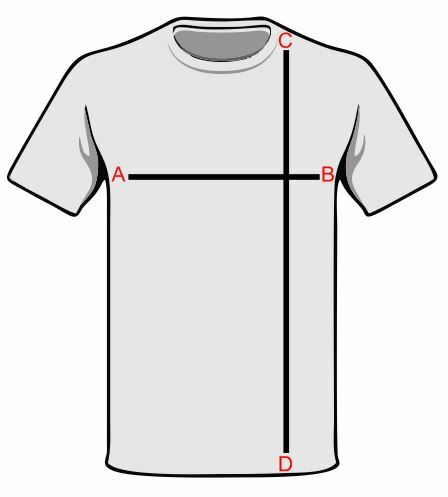 A to B = Half chest measurement. 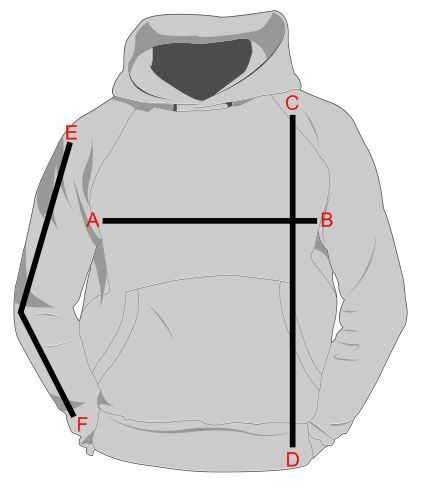 How do I size this garment? 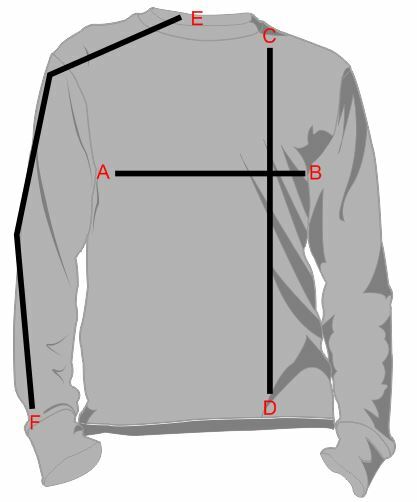 approximate and should be used as a rough guide only. 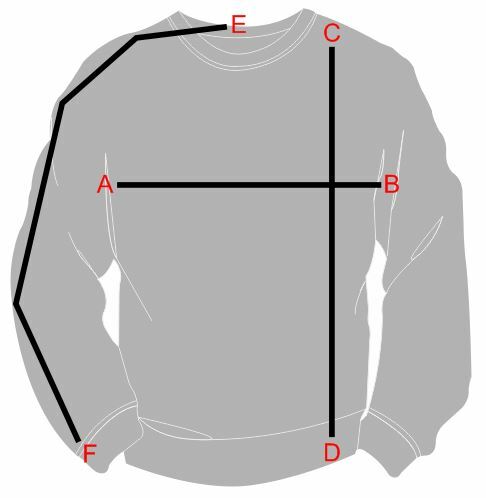 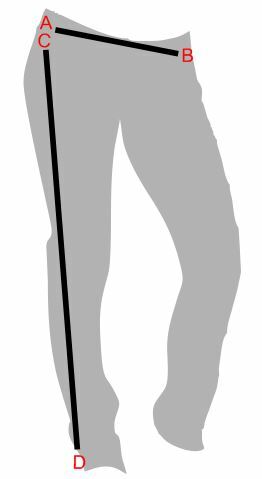 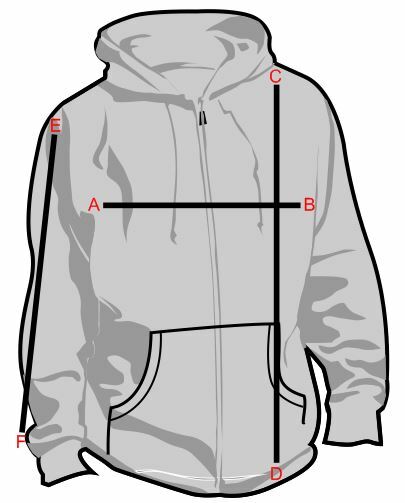 *This sizing chart is approximate and should be used as a rough guide only.